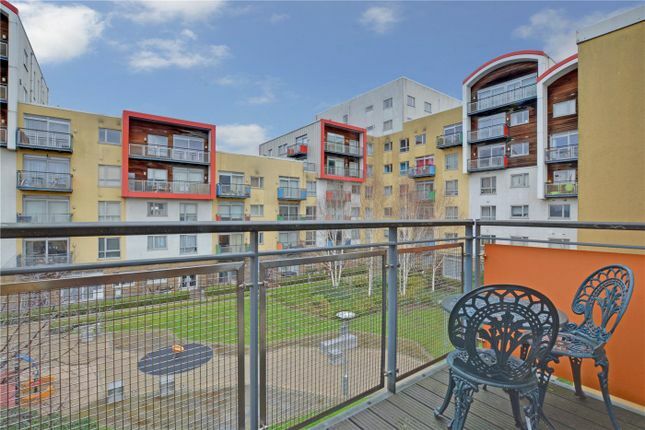 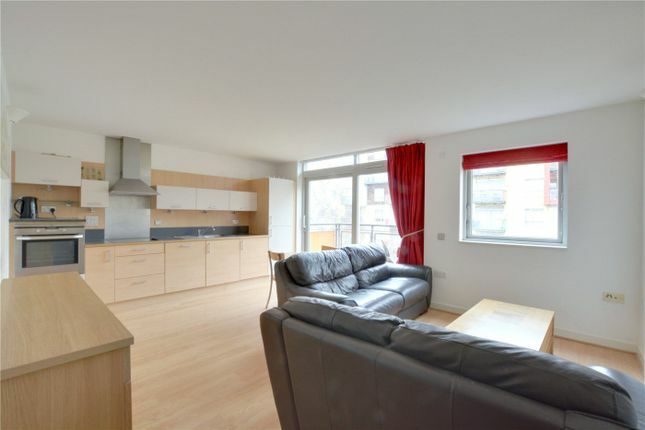 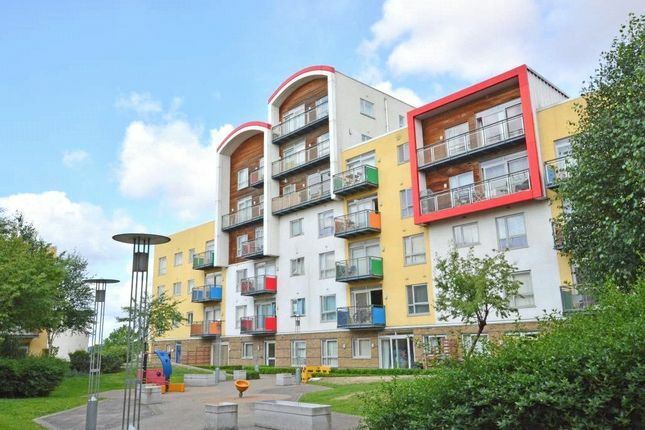 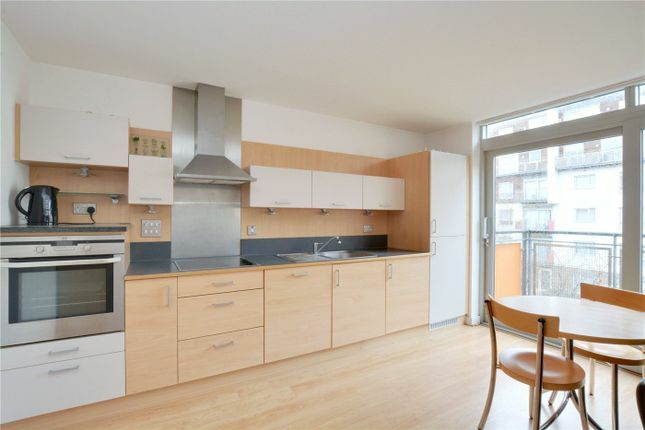 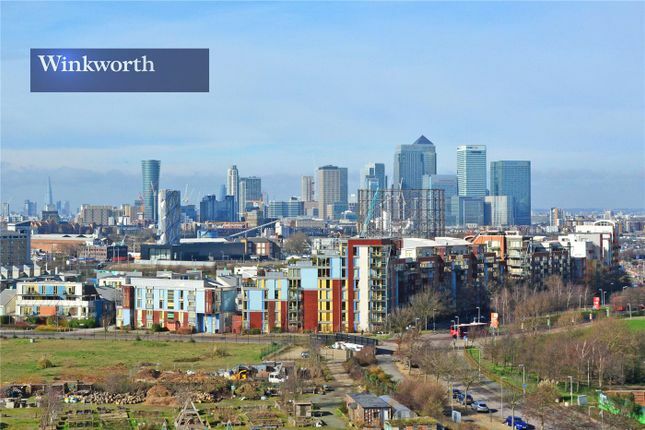 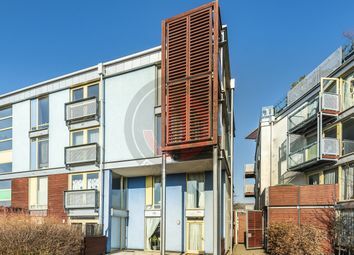 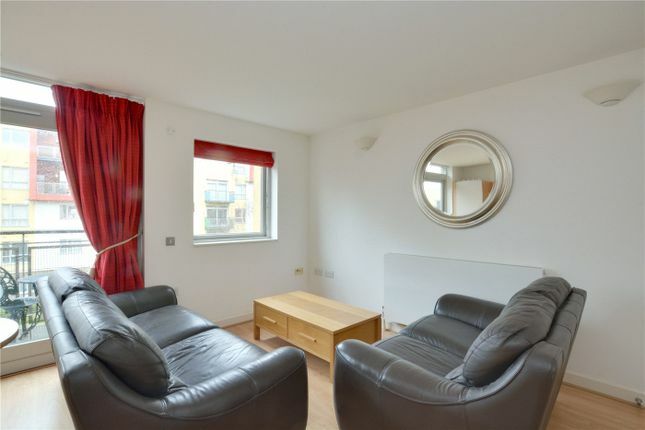 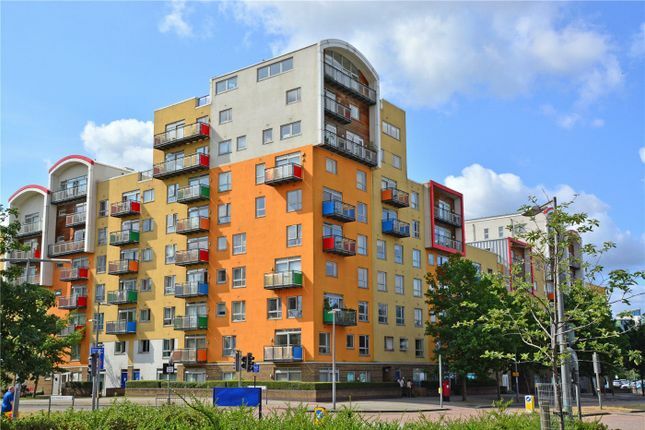 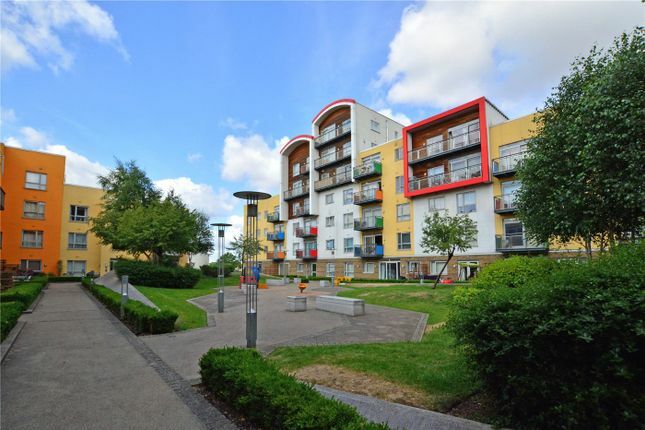 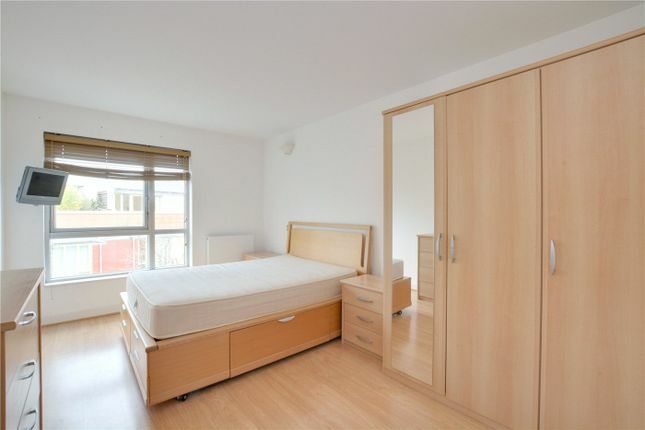 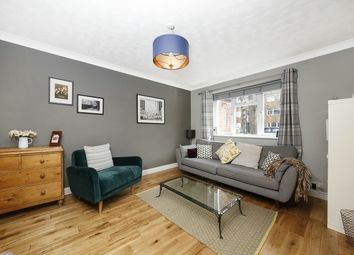 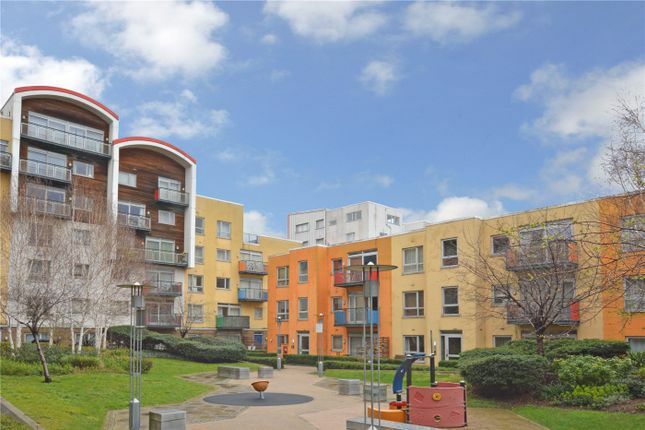 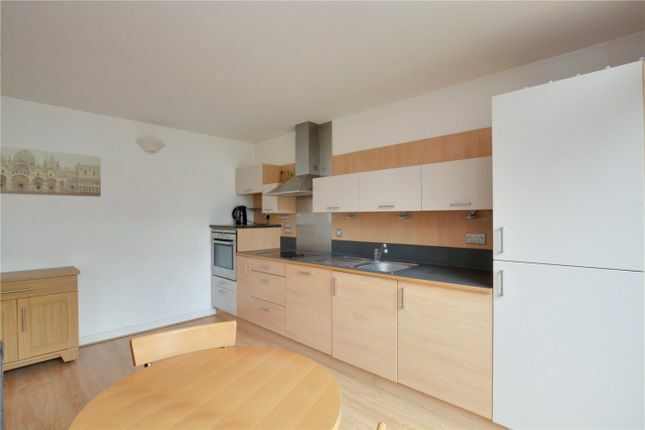 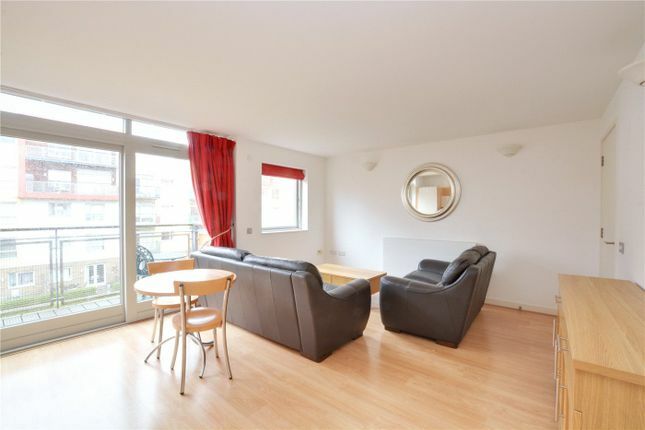 Guide price £425,000-£435,000 A perfectly located and bright two bedroom apartment that is part of the hugely popular Millennium Village development on the north Greenwich Peninsula. 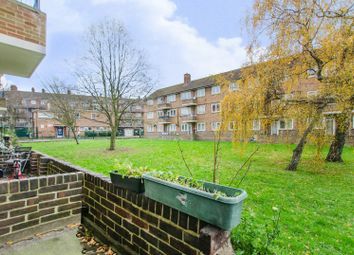 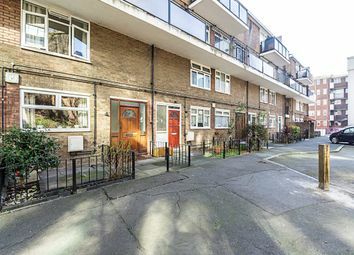 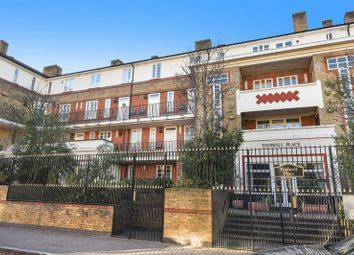 Featuring off street parking the property is presented in good decorative order and has access onto a picturesque communal inner courtyard. 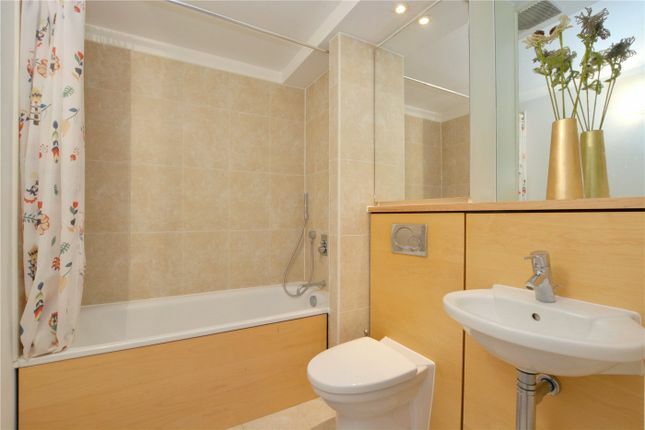 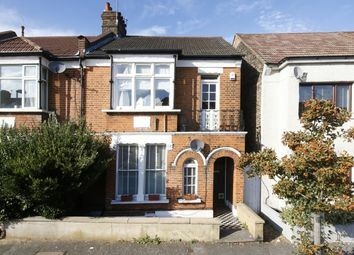 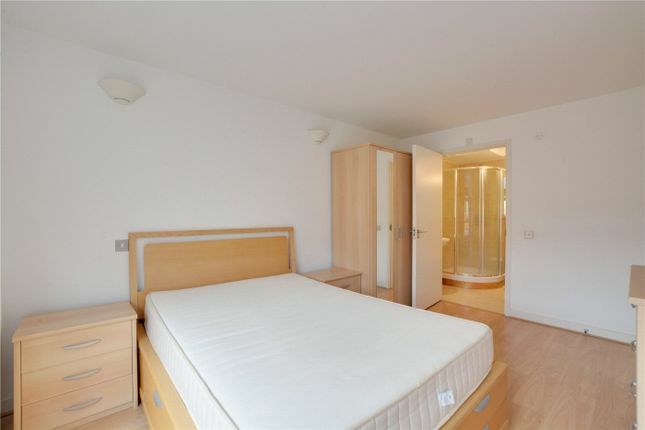 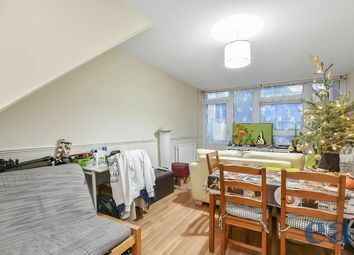 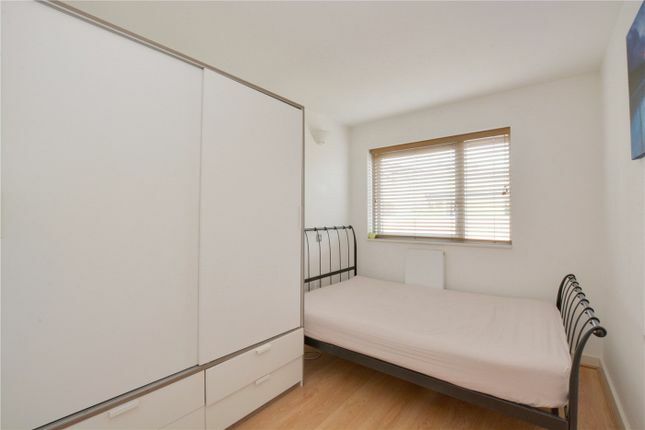 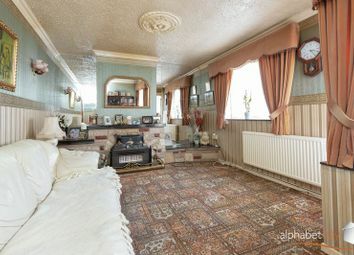 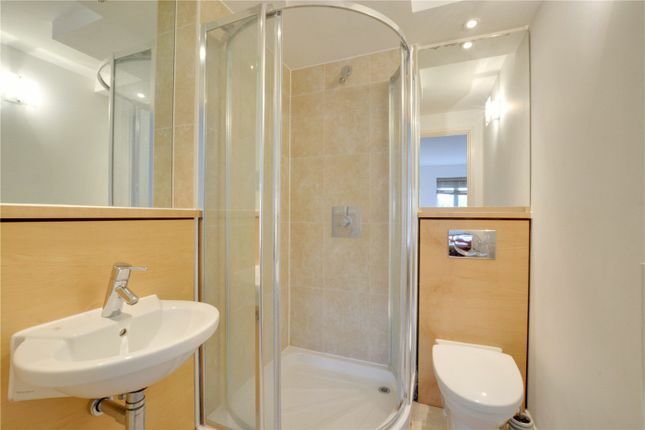 The accommodation comprises of a good sized kitchen diner with access onto a balcony, two double bedrooms and two bathrooms. 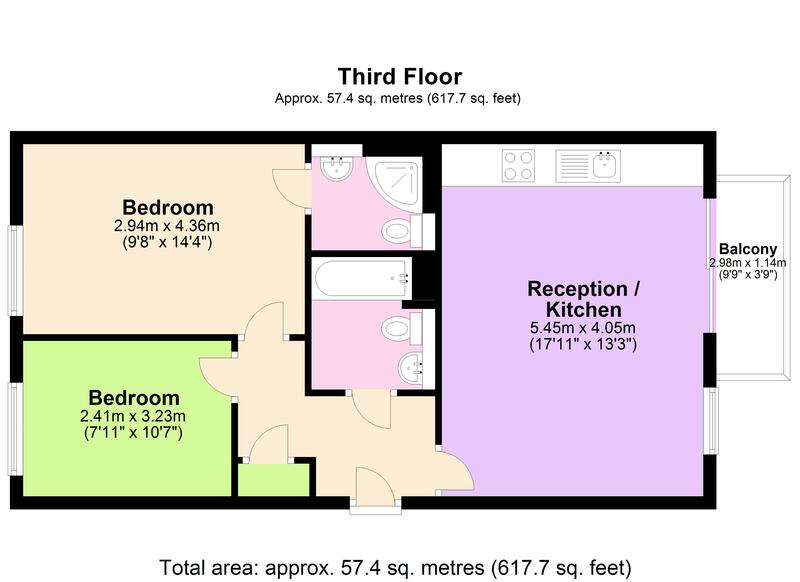 Added benefits include hard wood flooring and double glazing, along with concierge and multiple shops on site. 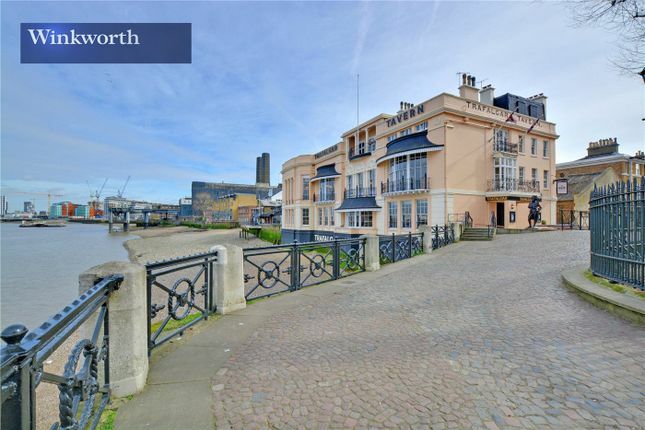 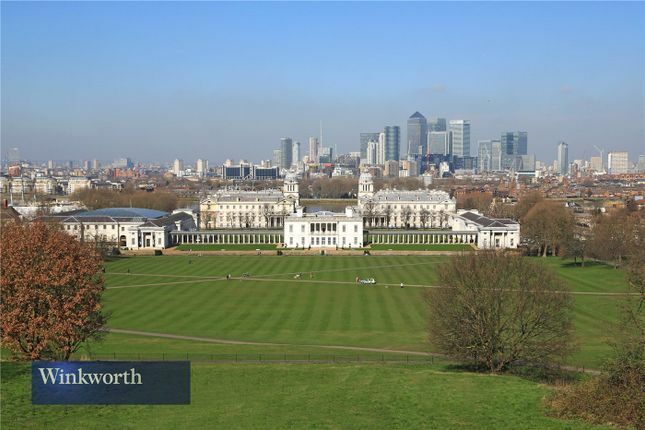 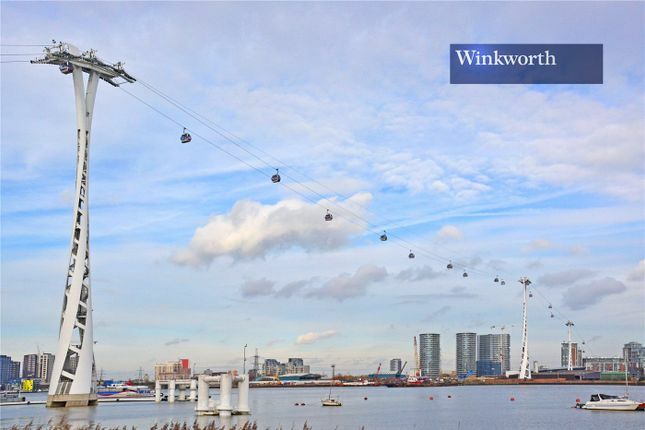 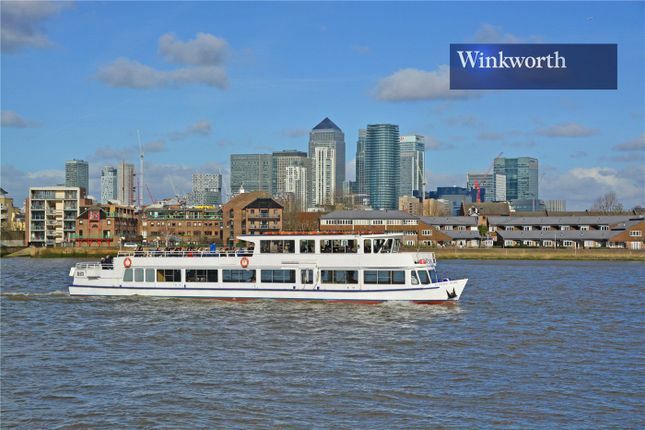 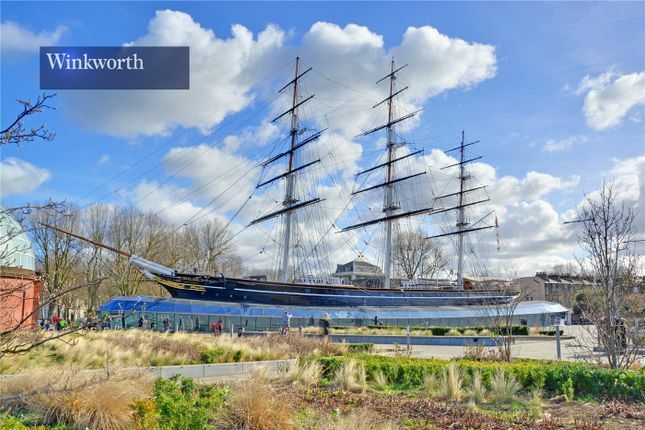 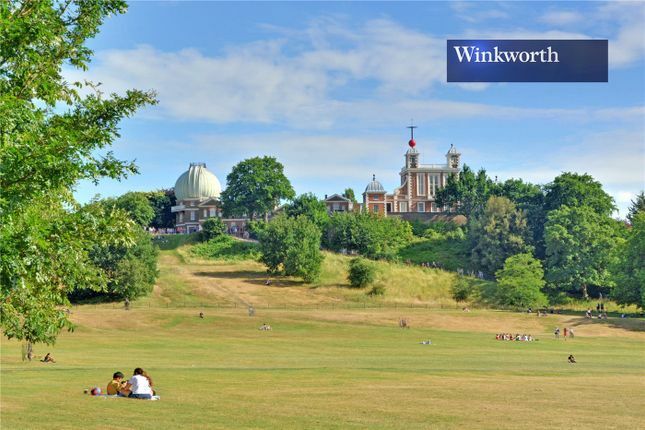 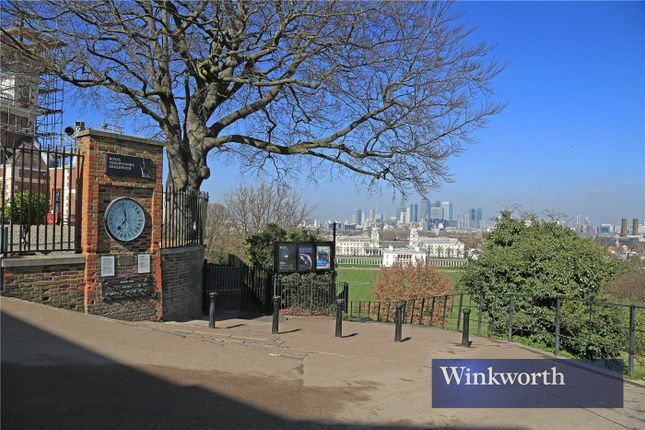 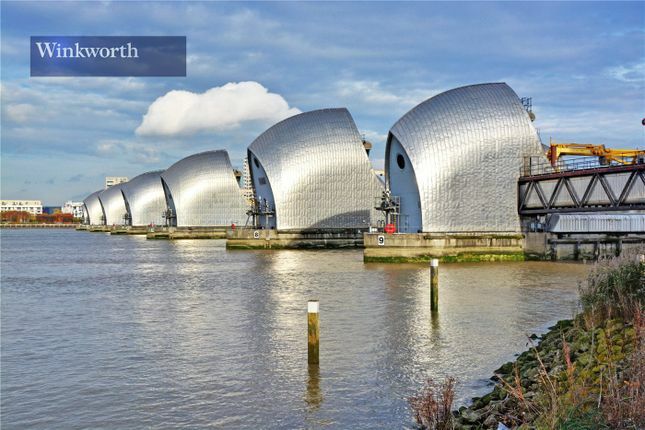 The Peninsula is fast becoming one of the most desirable spots in Greenwich, not least because it is a short walk to the O2 arena, underground and cable car. 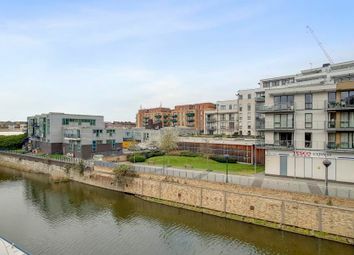 But also because it is very close to the industrial park on the Charlton border and the new ikea, which is moments away.